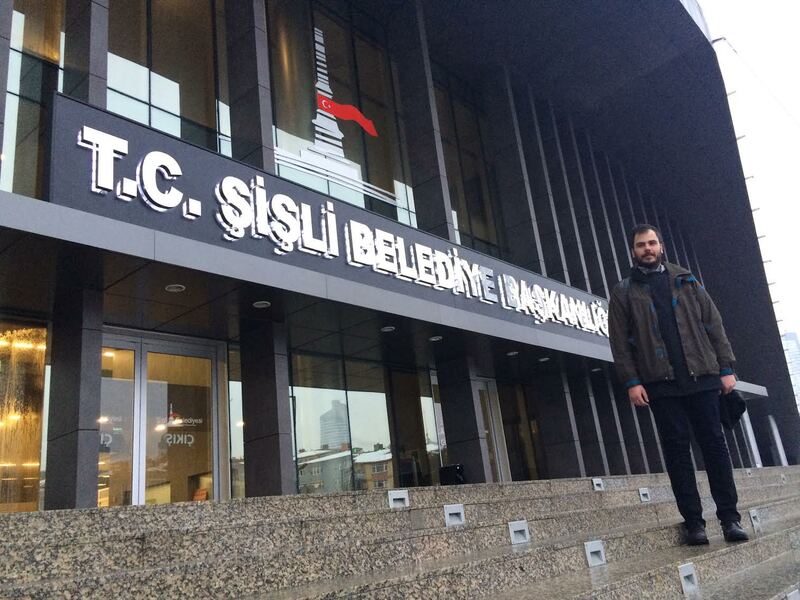 Led by Istanbul LGBTI, LGBTI organizations have condemned the beating of Boysan Yakar, a consultant to the Mayor of the Şişli Municipality and an LGBTI activist, at the Municipal Building, by persons alleged to be closely associated with Emir Sarıgül (former Şişli Municipality Mayor Mustafa Sarıgül’s son). 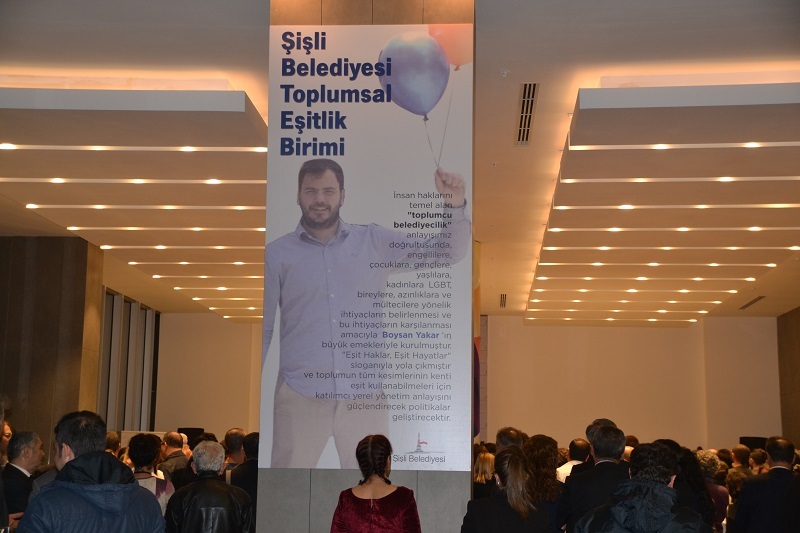 “We condemn and reject all threats to which our friend — who for so many years has engaged in the pursuit of justice, comprehended the Gezi Spirit, and placed this candidacy of his on the agenda — has been exposed while exercising his right to democratic participation and, furthermore, fulfilling his responsibilities; [we condemn and reject] as well as the assault and battery which is a concrete extension of the threats. “We thoroughly reject violence, no matter whom it comes from; and to the public we respectfully submit that we will continue to fight against hate speech and collective violence to which LGBTI individuals are subjected, and that these and similar acts of bullying will not intimidate any one of us, either individually or collectively.